To Market, To Market: Good Tidings! The holidays have arrived and I couldn't be more ready and excited for some relaxation! 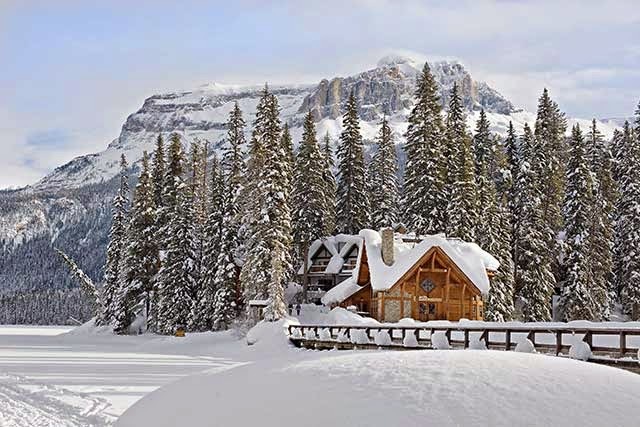 We'll spend Christmas Day with Eric's family and then he and I are planning a little getaway to Emerald Lake Lodge. The rest of our time off with be spent catching up with friends and being unabashedly lazy. I hope you a have a wonderful time spent with loved ones and good food! Happy Holidays to you and your cozy blog! We are curious about going to Emerald Lake in Jan for a wee getaway - can you give a bit more info on it? Did you stay in the lodge part or the cabins? Looks so amazing in the snow! all the best from Okotoks!